Doing What Matters is program of California Community Colleges that aims to turn community colleges into essential catalysts for California’s economic recovery and job creation at the local, regional, and state levels. The program focuses on ten priority sectors, including Global Trade & Logistics, Information & Communication Technologies (ICT)/Digital Media, and Small Business. The mission of the Small Business Sector is to work with industry and education to improve and expand California’s business and entrepreneurial curriculum, delivering a job-ready workforce and entrepreneurial leaders to ensure California’s economic growth and global competitiveness.​ Doing What Matters uses Deputy Sector Navigators (DSNs) as in-region contacts for an industry ​sector, working with the region’s colleges and employers to create alignment around and deliver on workforce training and career pathways. ​Several regional DSNs have understood the power of VE in their regions to elevate student achievement, general problem-solving ability, and inspire them to succeed in their colleges and careers. 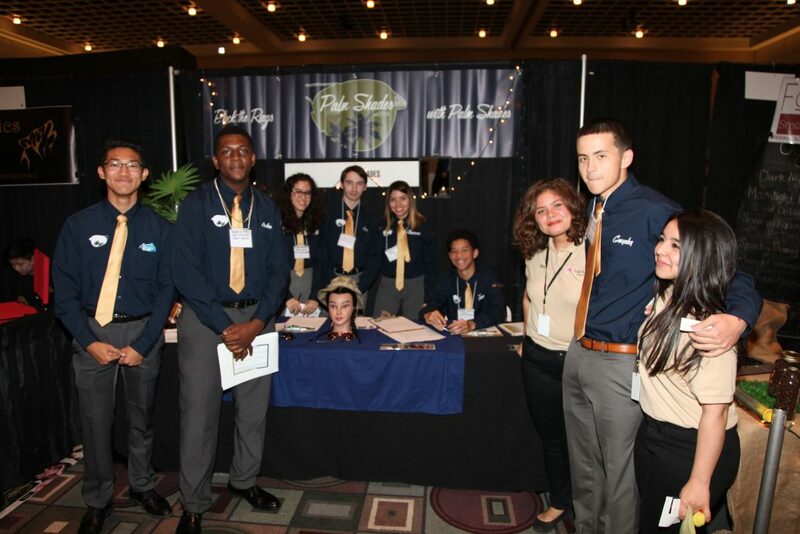 Doing What Matters has sponsored a portion of VE regional and state competitions, student leadership days, and worked to enhance these events through acquisition of high-level judges and business mentors. They have also physically worked alongside VE staff on the production of these events. 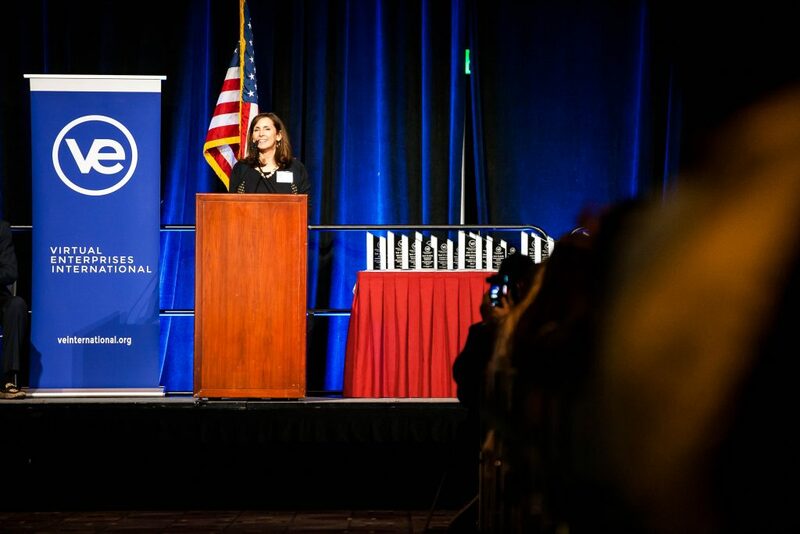 Lisa Kiplinger-Kennedy, Small Business Deputy Sector Navigator for the California Community Colleges’ Doing What Matters for Jobs and the Economy division, has been one of the largest supporters of VE in California. 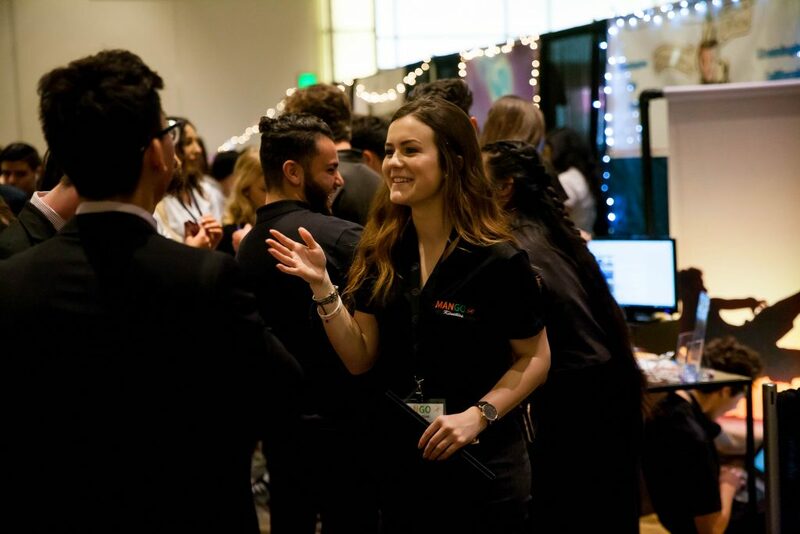 Lisa has sponsored several events and her financial support has allowed VE to seek out inspirational speakers and authors, and ensured that top VE firms from Inland Empire schools can afford to attend state competitions. 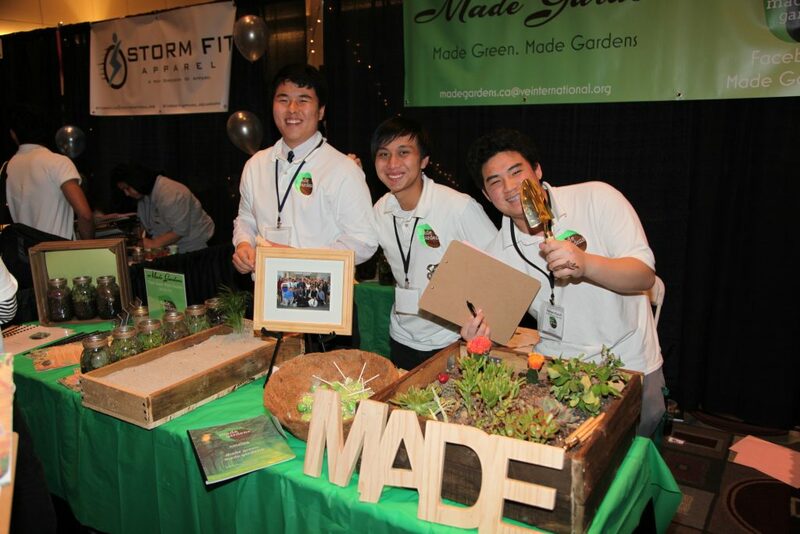 The support from Inland Empire and Orange County has shown great results, with three of the top six VE business plan teams in the California coming from these two regions (ManGo Kinetics and Pinya Linya, Murrieta Valley High School, Murrieta and Off The Grid, Fountain Valley High School, Fountain Valley, CA).